WATERTON, Alta. -- Parks Canada officials and businesses in Waterton say there will be a different type of beauty in the national park, which was devastated by a wildfire last September. The blaze consumed more than 190 square kilometres within the park, including about 80 per cent of its popular hiking trails. The flames made it all the way to the edge of the village. The park was put under a mandatory evacuation on Sept. 8 that lasted for two weeks. The scars from the fire are still visible. There are stands of blackened trees on the road into town and on the surrounding mountains. A dark stain makes its way up the treeline to just below the Prince of Wales Hotel, which was built in 1927 and is a national historic site. Many of the roads and popular hiking trails are likely to be closed for the season. But green is making its way up through the charred landscape. "I kind of refuse to look at it as sad. It is an opportunity to see what happens after a large fire," said Locke Marshall with Parks Canada. "This kind of thing has happened in the past. We knew it would happen again. It's happened and now we have the opportunity to see how the place renews." 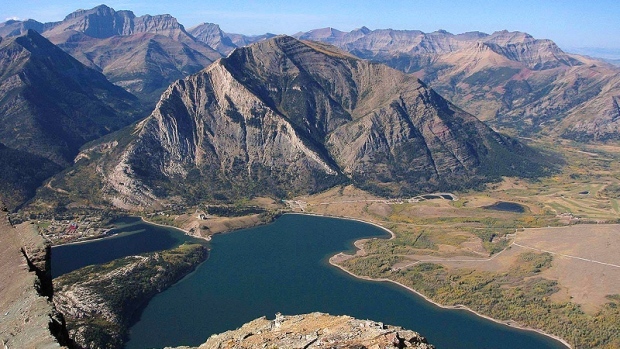 Even with the fire last year, attendance in Waterton set a record at 538,000. Marshall noted the evacuation occurred after Labour Day, the final big weekend of the year. He said campgrounds are already booked and visitors just need to wait and see how the landscape recovers. "People must be patient. Things will renew. Things will be perhaps just as beautiful this year but in a different way." Bob Cruickshank, who owns BeaverTails Pastry, said it was a strange end to a busy year in 2017. 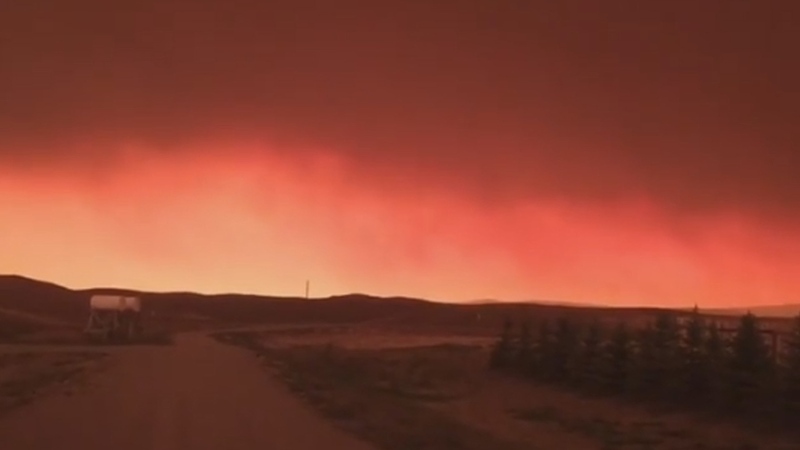 "The fires started and they were getting closer and closer and we all pretty much knew it was only a matter of time before we got evacuated, so we were preparing for that. It was definitely hard to see what was happening to the park and the trails and animals," Cruickshank said. "I think it's still beautiful. It's still nature and this is something that happens. Forest fires are a natural thing. It's changed but it won't be long before the trails are open again and it will just be the same as it was before." The president of the Waterton Chamber of Commerce said businesses were worried about what would happen in 2018, but are now confident it will be another successful year. Shameer Sulemon, who is the general manager of Bayshore Inn Resort and Spa, said the park is greening up and in many ways it's still the same place it always was. "The mountains, the water, the valley -- nothing's changed. The lakes, the waterfalls, are still there and as the greenery comes up it will just be a different view of the same beauty."